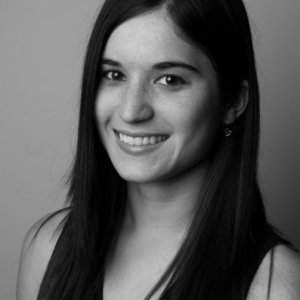 Rachel Mazur, originally from Lexington, KY, began her training with the Lexington Ballet. She later received her B.A in Ballet Performance and Dance Pedagogy from Point Park University, and her M.A in Teaching Dance in the Professions: American Ballet Theatre from New York University. In addition, she is an ABT® Certified Teacher, Primary- Level 7 and Partnering of the ABT® National Training Curriculum. She has taught, directed, and choreographed in the NYC and Central Kentucky areas including: Dancers Responding to AIDS, American Youth Dance Theater, Brooklyn Ballet, Chen Dance Center, Usdan Summer Camp for the Performing Arts, The Lexington Ballet, East Pointe Dance, and The Kentucky Governor’s School for the Arts.